Finding the right vehicle that can both hold the whole entire family, and contain the latest in technology, can sound like a big challenge. There are just so many options out there in today's automotive market and that can turn anyone off from properly looking at the available vehicles. 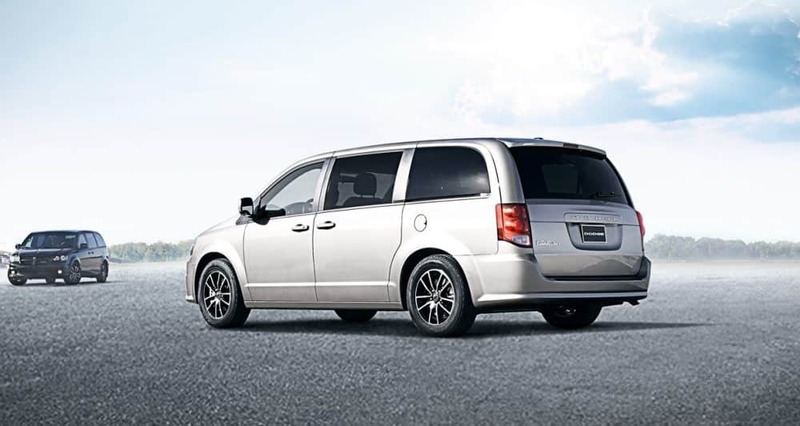 The Dodge Grand Caravan, a perennial contender as one of the best minivans on the market today, is here to offer you the capability and flexibility that you need. 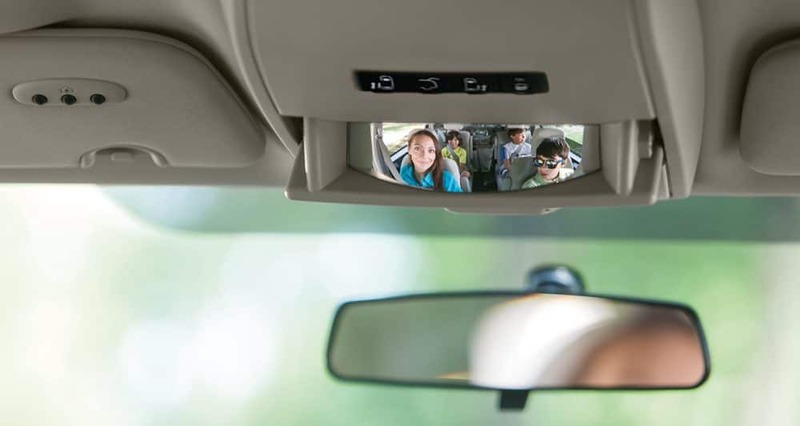 Not only can the 2019 model hold your entire family, but it also includes a standard auto-dimming rearview camera, and second-row Stow 'n Go seats that fold into the floor. These different features are just the tip of the iceberg. 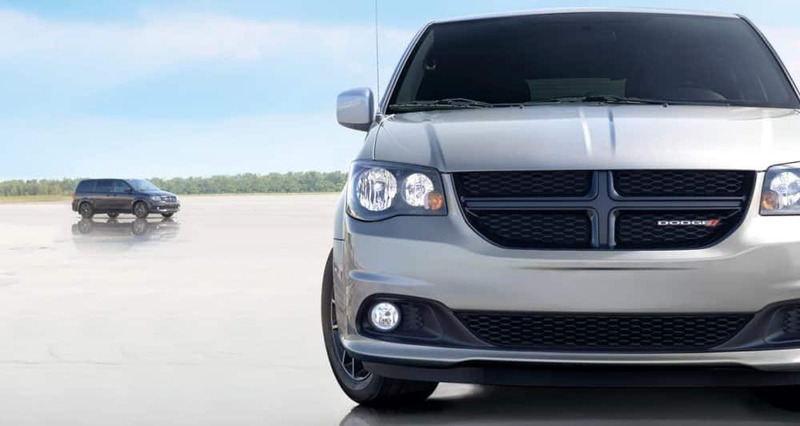 To find out what else the 2019 Dodge Grand Caravan has to offer, keep reading down below! What is the model lineup for the Grand Caravan? 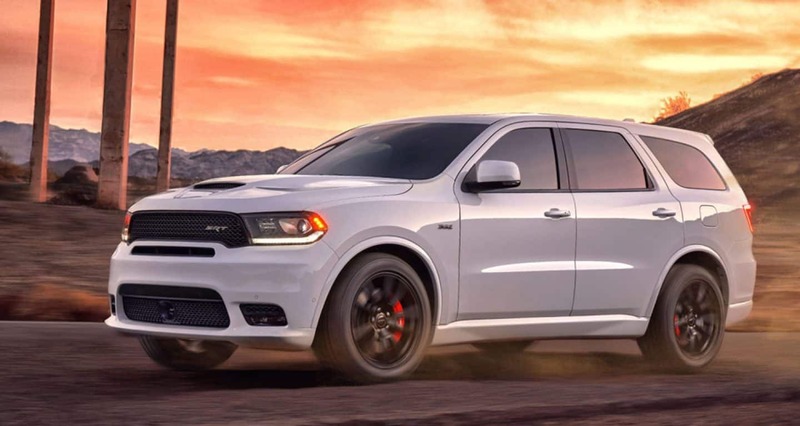 To further push this minivan above the competition, Dodge is offering three different model options, along with a few packages. 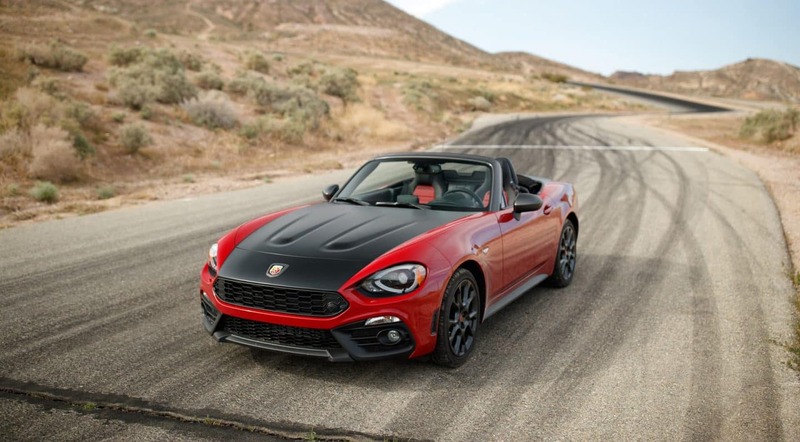 The first of these models is the SE, which gets you standard features like a tilt/telescoping steering wheel, 17-inch steel wheels, a 6.5-inch touchscreen, tri-zone climate control, a 6-speaker audio system with a CD player, an auto-dimming rearview mirror, heated mirrors, and a 2nd-row bench seat. 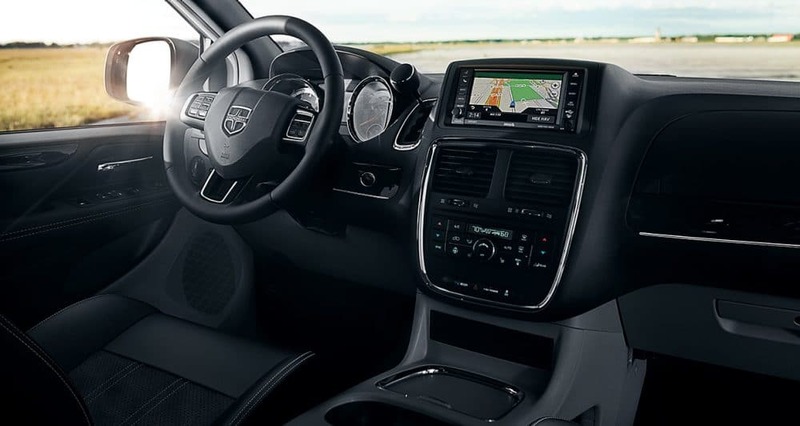 You can also add the Uconnect Hands-Free Group package, which offers satellite radio, Bluetooth, and a leather-wrapped shifter and steering wheel. The model that sits right in the middle of the lineup is the SE Plus. This model features fog lights, remote ignition, 17-inch alloy wheels, upgraded trim and upholstery, automatic headlights, a front floor console, and black exterior styling elements. The top model in the lineup is the SXT. This model will get you an 8-way power driver seat, dual-zone air conditioning, chrome exterior trim, a power liftgate, a larger floor console, roof rails, leather upholstery with suede inserts, and power-sliding rear doors. 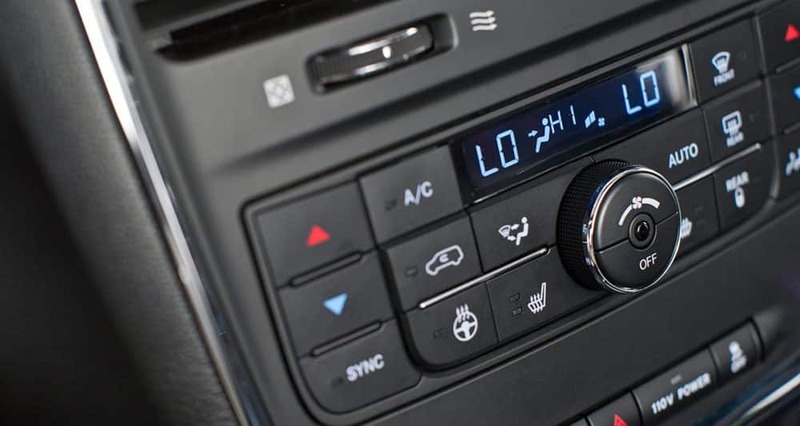 Add the Blacktop or Driver Convenience Group package for features like a heated steering wheel, black exterior trim, and three-zone automatic climate control. The biggest draw of any minivan is what kind of safety features are available. Everyone wants to keep their family and their passengers as safe as possible, and minivans were built with that very thought in mind. Some of the available and standard safety features for the 2019 Grand Caravan include electronic stability control, all-speed traction control, LATCH, active front seat head restraints, steel safety frame, crumple zones, 7 advanced airbags, a ParkView rear back-up camera, and child protection door locks. Having a reliable engine underneath the hood can make a world of a difference. That simple knowledge that you can rely on the engine that keeps your vehicle going is enough to actually enjoy the ride. 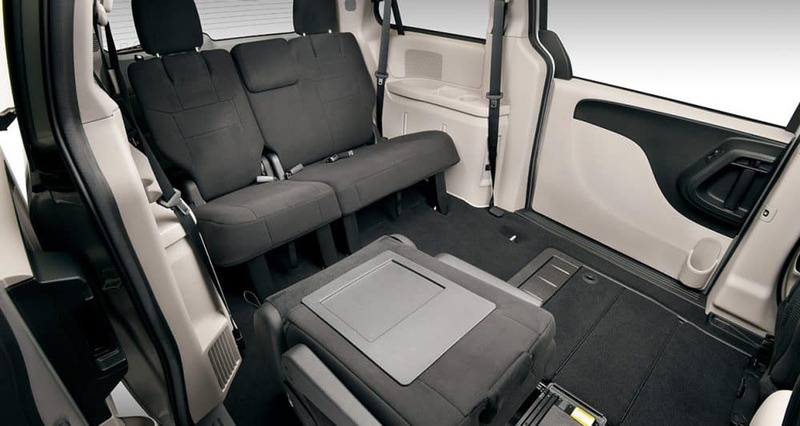 The 2019 Grand Caravan features a Pentastar 3.6-liter V6 engine, which has the ability to produce up to 260 lb-ft of torque and 283 horsepower. 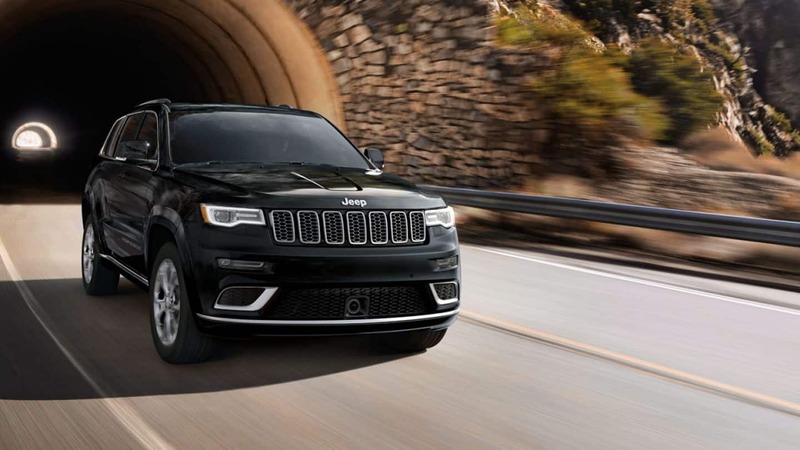 The transmission that helps further boost this engine is a six-speed automatic, which delivers smooth shift action, while many other transmissions in the segment spend too much time hunting for the right gear. One of the perks of this configuration is the fact that you can use standard gasoline along with E85! Regular gasoline will be getting you 17/25 mpg, while E85 offers 12/18 mpg. 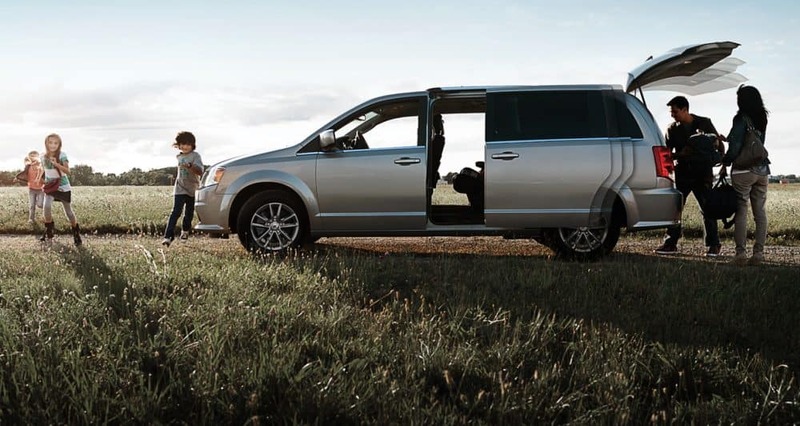 Keep your family safe and entertained with the 2019 Dodge Grand Caravan. 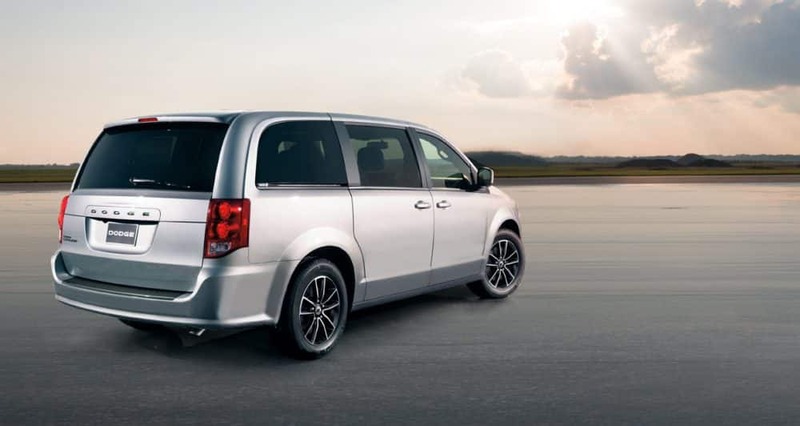 This minivan has it all, and it even comes with a reliable 3.6-liter V6 Pentastar engine! 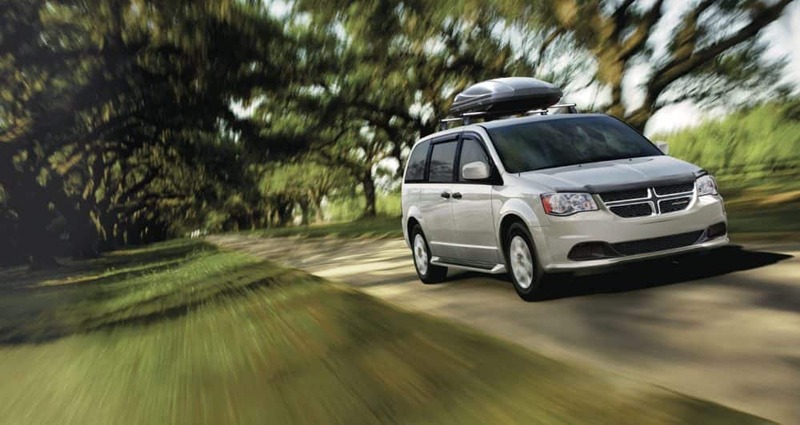 Start your journey to owning a Grand Caravan by scheduling a test drive with us today.